Long time St Christopher’s Place hotspot, Cocochan introduced a new lunchtime set menu. 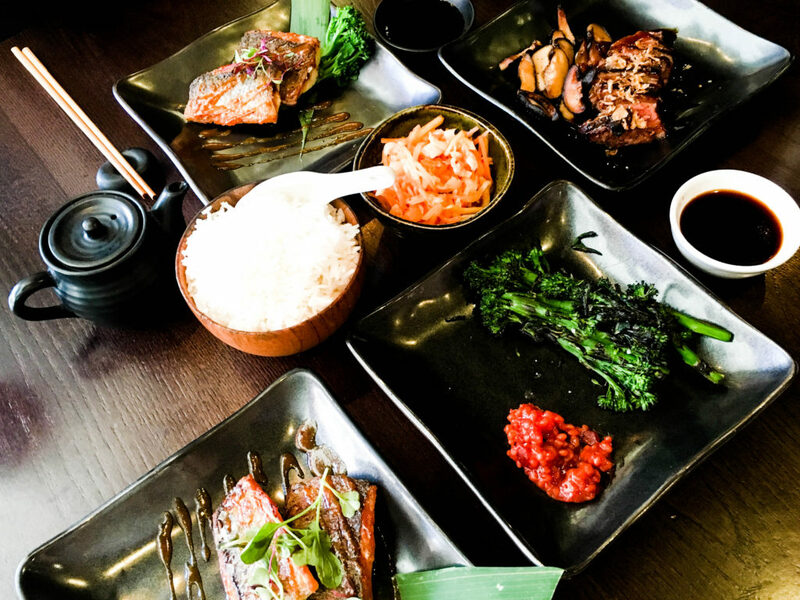 Sample the very best of pan-Asian cuisine, at a very reasonable price. The set menu offers a meat, seafood and vegetarian option – all of which boasts 5 delicious dishes and a drink to sweeten the deal. That’s five courses, a drink, and a lovely lunch out for £17 (£15 for the vegetarian menu). 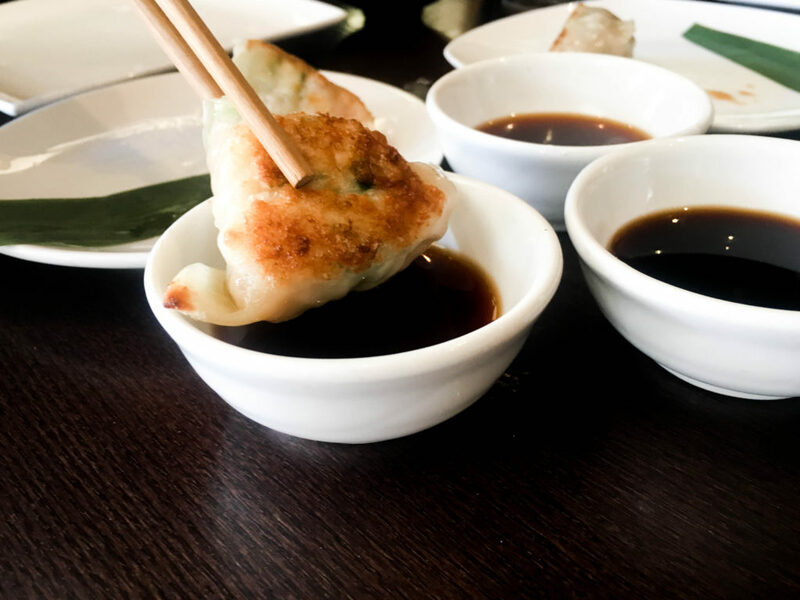 The first course is a serving of steamed dumplings, with a soy dip, followed by an extraordinarily fresh pear salad. The perfect palette cleanser. 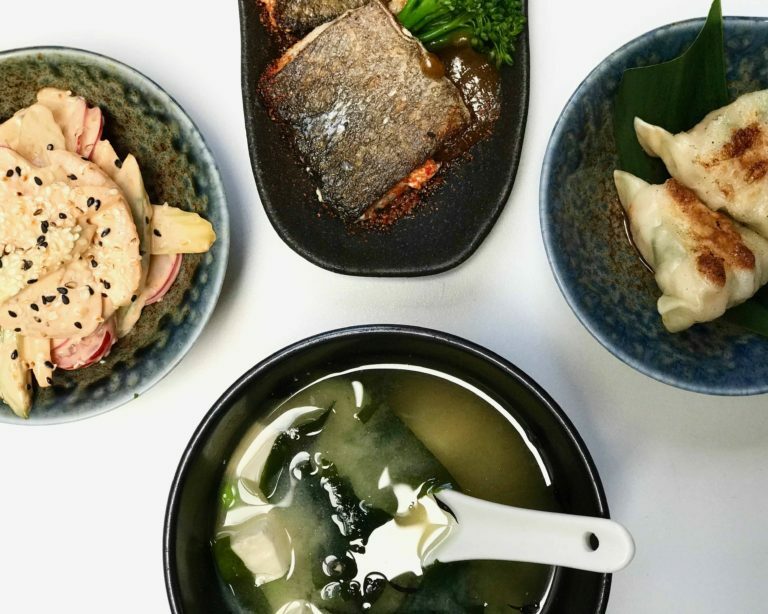 All three of the set menu options include everyone’s favourite broth – Miso soup. And then, depending on your selection, you’ll receive a tender steak with mushrooms, fresh sea bass with broccoli, or smoked tofu. Keep it light for lunchtime, or add kimchi, jasmine rice and broccoli for a fuller meal experience. 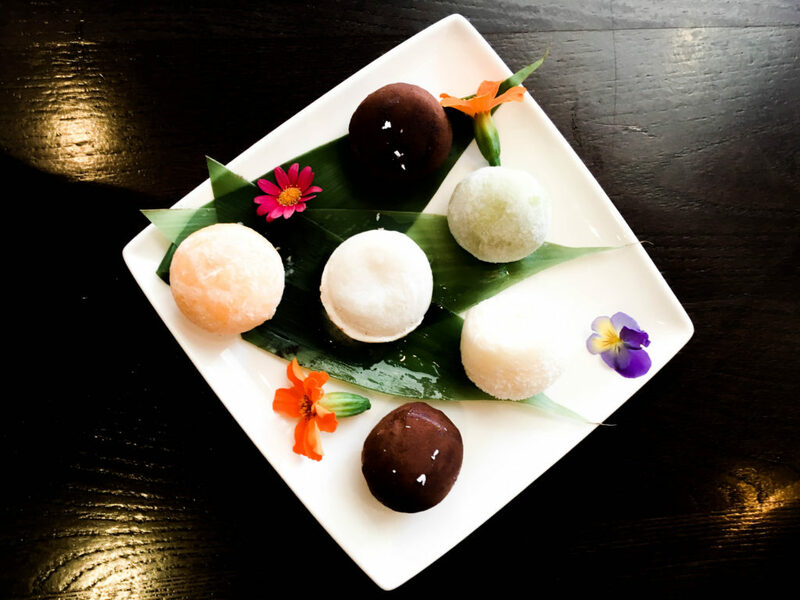 Finish the selection of courses with the weird and wonderful desert that is mochi. These fresh flavoured ice-cream balls are all about texture and flavour combinations. A traditional Japanese sweet-treat that was once the symbol for a happy marriages, this desert tops the meal off (and guarantees you a happy lunchtime at the very least). Available between 12pm & 4.30pm, Monday to Sunday for groups of up to 6 people. Served with a selected choice of glass of house wine/ cocktail or soft drink and mochi dessert.